See also original EV SSL Certificates plan location on their website! EV SSL certificates are the best reliable indicator for website data security that helps to boost customer's trust at the web page/website. They display business/organization name with green text in the browser. 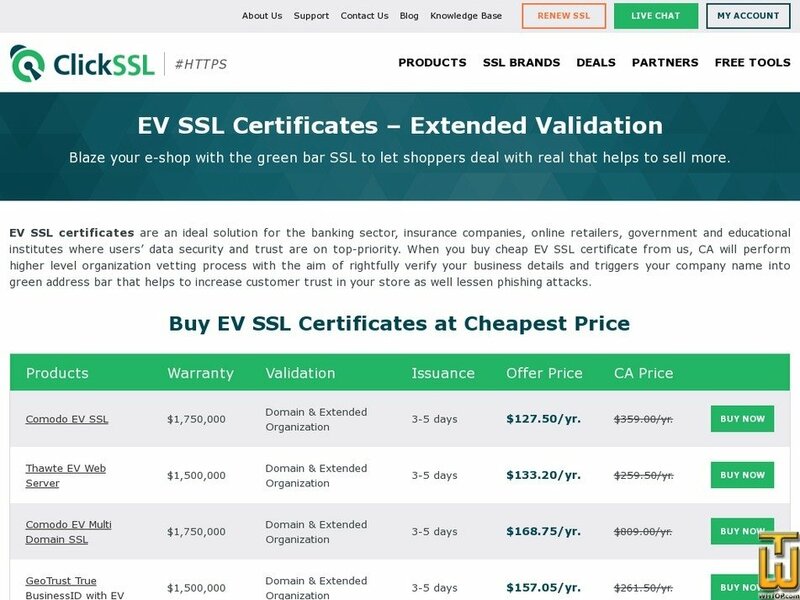 EV (Extended Validation) SSL certificate authenticates business data in detail.